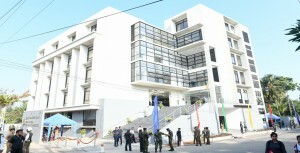 New office building of the Finance Commission at No 03, Sarana Mawatha, Rajagiriya was ceremonially opened by HE the president Maithripala Sirisena. Hon. Speaker Mr. Karu Jayasuriya, Hon. Dr. Harsha de Silva, Hon. Governors of Provincial Councils, Hon. 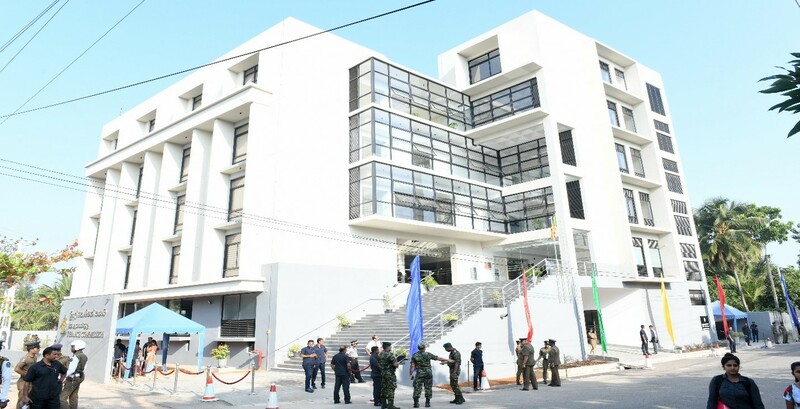 Chief Ministers of Provincial Councils and other invitees and officials were attended for this occasion.